Today I am linking up with my friend Jill to share some of the Compassion blessings we had last month. 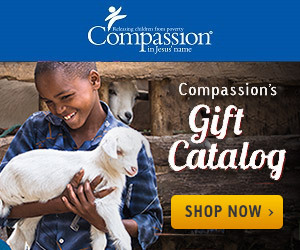 Did you have any Compassion blessings last month? Be sure to link up with Jill and her Compassion Joy Dare posts each month.